In those days few if any inverters had any form of remote monitoring capabilities, but as not many people needed to do more than read their Total Generation Meter and send in the reading to their FIT payer that was not an issue. 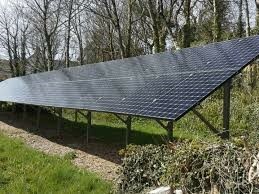 But as with most matters in life, PV technology has moved on. The panels look much the same, but now they deliver more power from less sun and with a similar or smaller foot print: A SunPower 360-watt panel produces 44% more power than the typical 250-watt panels of yesteryear, so for the usual domestic 4-kilowatt system only 11 panels are needed rather than 16. Of course, if the space is available and the electricity grid supply can bear it, a larger system can be installed if so desired. The skills needed to install systems such as these were not much more than those required to do any electrical and roofing work. 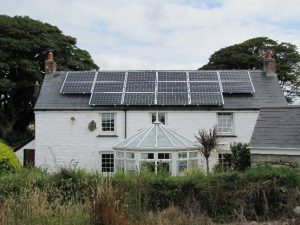 There was, and still is a nationwide programme known as the Microgeneration Certification Scheme which specified the manner in which systems were to be designed and installed, as well as the documentation to be supplied, but the ‘bar’ wasn’t that high and many installers with a variety of skill levels got their MCS accreditation and installed PV systems left, right and centre. Most of these installations are still working well and will give years of trouble free electricity, but as is to be expected, some have had components fail – in particular the inverters – and others have had to have remedial work done to make safe insecure panels. Fast forward to 2018 and the industry has changed almost out of recognition. A very significant number of installers have left the field – some estimates suggest only 10% are still in business – and they have all had to ‘up their game’ in many ways: the surveying, design and quotation for systems is now much more technology intensive; the choice of panels, mounting systems and inverters is far broader and the addition of web and app-based monitoring systems have introduced a heavy IT element to the mix. 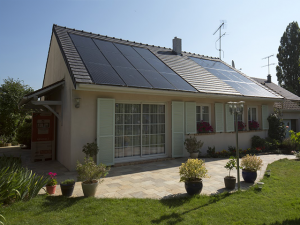 When battery storage systems and immersion heater control systems are added to the mix, as well as integration with other renewable energy technologies such as air and ground source heat pumps the choice of installer becomes crucial to the success of the solar PV project. 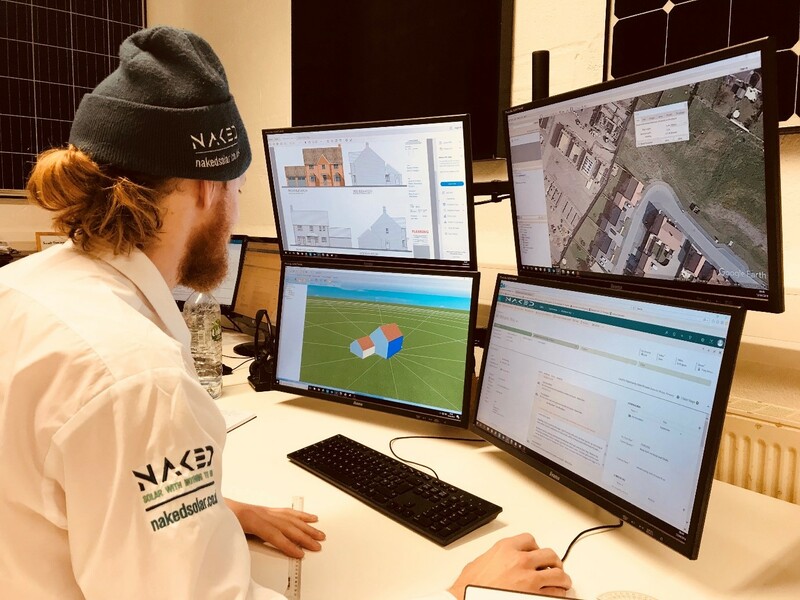 Whilst the panels remain the same, the level of coordination between the roofing contractor and the PV installer must be far greater to ensure a successful installation that will withstand the ravages of British weather for the life of the property. The old ‘bang in a hook, screw on a rail and clamp down a panel’ methods of some installers simply won’t cut the mustard any more. Cooperation with other third parties is also now much more intensive than in years in past: The Distribution Network Operator – such as Western Power Distribution in the South West – must give approval for any new electrical generation system attached to the National Grid. Systems below 4-kilowatts are granted as a matter of course but any installations above this size, or if an AC coupled battery system is to be installed, have to be pre-approved. 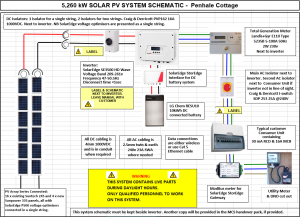 A good solar installer will draw up a system schematic such as that shown below and submit it to the DNO, along with technical information on the products to be installed. Some installers neglect to do this, and the customers then run the risk of being told to disconnect their shiny new energy saving investment or be cut off. Which brings us nicely to the hi-tech side of the story. 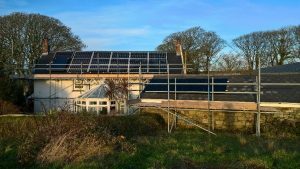 As with all PV systems the design process must consider the type panels to be installed, the pitch and orientation of the roof or roofs to be covered, and any shading from buildings or trees. 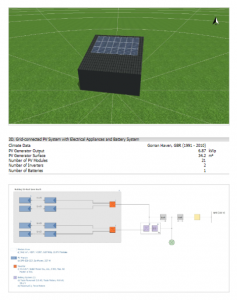 A very clever software package called PV Sol takes all these elements in to account along with local weather data and the physical location of the PV array. 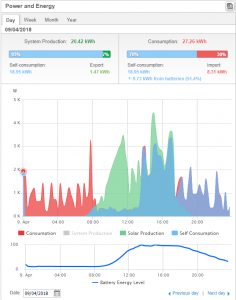 With this data the estimated annual electricity generation can be calculated to an accuracy of +/- 5% – but of course, the weather will dictate the actual production. Not all installers invest in such software, so it is always worth asking the question ‘how will you be designing my system?’ It’s no longer good enough to do it with a standard MCS calculation package, which doesn’t consider the products used or the weather and ignores completely the usage of electricity in the property and the effect of adding battery storage. That’s the physical installation done and dusted. The panels are producing DC electricity, the inverter is converting that into AC and matching it to the grid voltage and frequency and taking care of the safety aspects such as automatic disconnect on power outage, and the battery is storing the surplus electricity for use when the sun goes down. Now is when the really clever stuff starts. 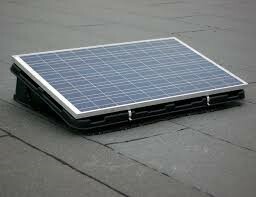 As the saying goes, installing solar PV without monitoring is like driving a car without a dashboard. 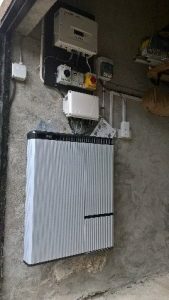 Most customers installing complex systems such as these will have broadband connectivity in the property, which the installer will use to access the monitoring system for the inverter and (if installed) battery system. 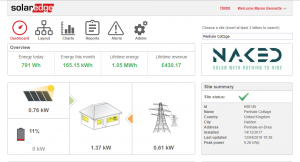 Top of the range inverters such as the SolarEdge installed here give the most operational data and also online status reporting. Here are just two of the many screens available. Setting the monitoring up can be a challenge at times, what with different ways to connect to the routers – hard wired, WiFi, Power Line networking and what have you – and different broadband routers from different suppliers all working in different ways. Add to that the choice of PC based web access, or various phone based apps which can be used to view the data and it’s pretty obvious that the installer has to be IT tech savvy as well as knowing all there is to know about solar PV. In short, not all PV installers are the same. So be sure and pick one which can do it all!